It can be difficult for small, local companies to wrap their head around having a global impact. After all, how much of a difference can one shop owner really make on a global scale? More importantly, what benefits can be realised through an understanding of global needs and how to address them at a local level? Originally a concept that addressed sustainability and environmental concerns, "think global, act local" has now taken on a broader business meaning. Because of the range of business types, this profound concept is now embraced through numerous applications. Companies of all sizes are now seeing how they can successfully pair a global presence with local needs. To better understand how a local business can have a global impact, we can first examine how global brands try to connect with local cultures. The most successful global brands are quite aware that their products reach a variety of cultures. Some can have significant differences within a relatively short distance. Rather than sell the same product to the entire world, it can be in their best interest to adapt to geographical customer needs. For example, Coca Cola uses corn syrup as a sweetener in the US, but uses cane sugar once you cross the border to Mexico. McDonald's in many places is practically defined by the Big Mac hamburger. That is, until you get to India, where beef products are rare. This led to McDonald's offering the Chicken Maharaja Mac to the Indian market. The basis for "think global, act local" is a sustainable environment concept called the circular economy. In a linear economy, resources are used to their maximum output, then discarded. In contrast, a circular economy is inherently regenerative, using processes that take advantage of uniquely local needs that come together to form a global system. The idea led to numerous efforts, including Starbucks using wasted coffee grounds to produce a product that is then used in medicines and detergents. But the concept can go so much deeper than environmental impact. This is why you will often see global, national, or even regional brands with local Facebook pages. The effort allows them to connect with customers at a local level while maintaining their global presence. This advantage has been readily recognised for years by business franchises, especially with restaurants. Local franchises are often given a fair amount of leeway to engage with their communities. Because each community may have a different idea of productive engagement, each franchise might follow processes more appropriate to their local culture. In order for your business to think globally, you first have to fully understand your own local environment. From there, expanding into different markets and demographics will greatly depend on your willingness to dive into what makes those markets what they are. 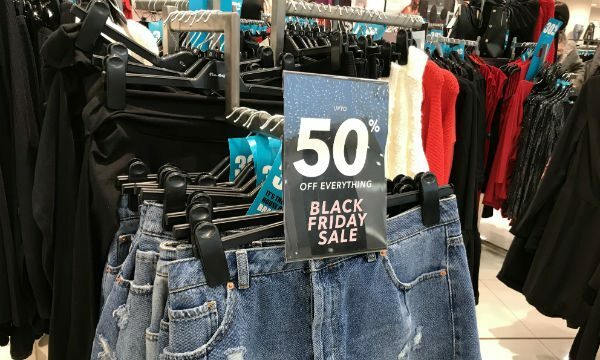 An offer before Black Friday? How to get there first. Takeaway: Consider a POS Display solution that can easily be adapted to events. A good example is the Reflex Graphic Holder with it's ability to have the graphic inserts swapped in seconds. Messages, offers, discounts and prices can be changed to meet global trends such as Black Friday. 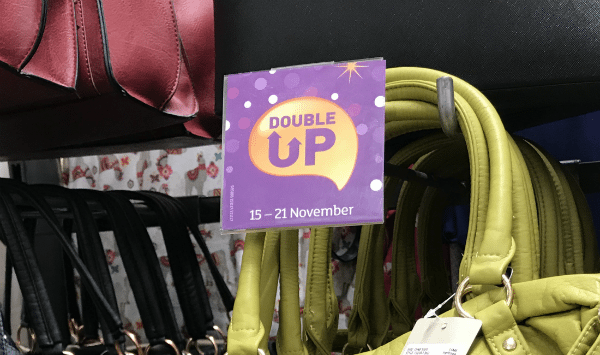 In the picture above, our client Sainsbury's, is making sure that people do not hold back purchasing decisions due to the Black Friday event on 24th November 2017. We were delighted to find our customer, Miss Selfridge, taking advantage of our Reflex product during the Black Friday event. Be sure to check out our blog for more thought pieces on how to take your brand to the next level. 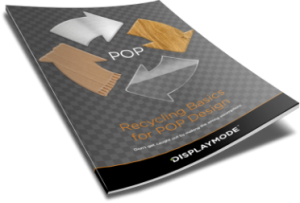 Similarly, you might appreciate our FREE guide on the subject of successful POS display development. The guide is packed full of great ideas for you to implement.